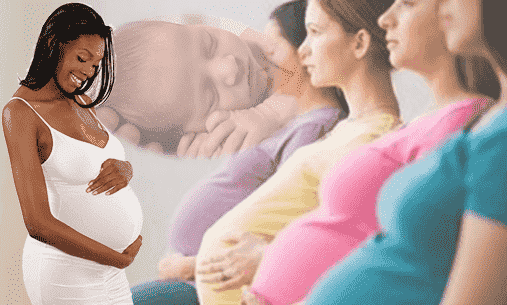 Glaucoma is a group of diseases that can steal sight without warning or symptoms. Glaucoma is a disease caused by increased intraocular pressure (IOP) resulting either from a malformation or malfunction of the eye's drainage structures. Left untreated, an elevated IOP causes irreversible damage the optic nerve and retinal fibers resulting in a progressive, permanent loss of vision. 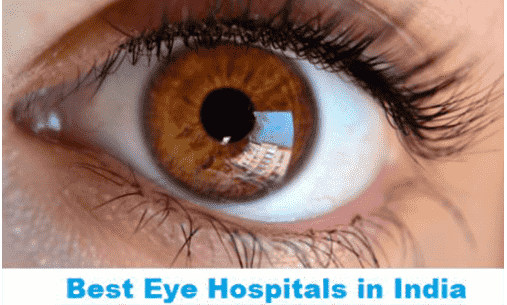 India Hospital Tour assists you to search best hospital in India for glaucoma surgery. 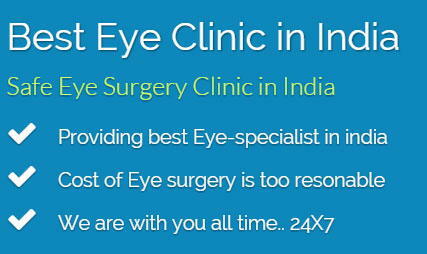 If you need best glaucoma surgery India, contact to we care India health services that gives you low cost of glaucoma surgery in India. 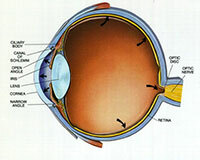 Glaucoma filtration surgery now available in India in best cost. Some studies indicate that diabetes may increases the risk of developing glaucoma, as do high blood pressure and heart disease. Glaucoma can be treated with eye drops, pills, laser surgery, eye surgery or a combination of methods. The purpose of treatment is to lower the pressure in the eye so that further nerve damage and vision loss are prevented. 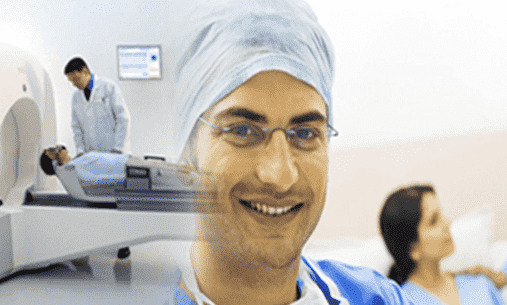 Laser trabeculoplasty uses a very focused beam of light to treat the drainage angle of the eye. This surgery makes it easier for fluid to flow out of the front part of the eye, decreasing pressure in the eye. Laser trabeculoplasty may be helpful in treating people with open-angle glaucoma that continues to get worse in spite of medication treatment. It may also be helpful in treating older adults with open-angle glaucoma who are not able to use medications to treat the condition.Laser trabeculoplasty for open-angle glaucoma is usually done before other surgical procedures are tried. Closed-angle glaucoma occurs when the drainage angle is blocked by part of the iris and fluid cannot drain from the eye. Normal-tension glaucoma occurs in patients with normal intraocular pressure and is treated in the same way as open-angle glaucoma. 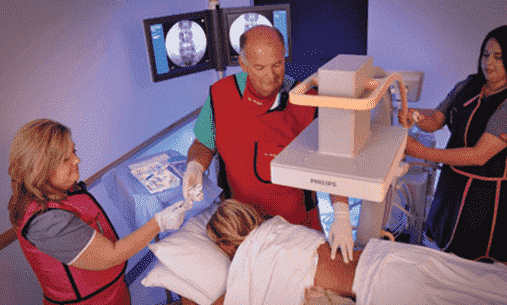 Argon laser trabeculoplasty (ALT) uses a laser to open up the drainage angle of the eye. ALT can cause tissue destruction and scarring of healthy cells in the trabecular meshwork structure.